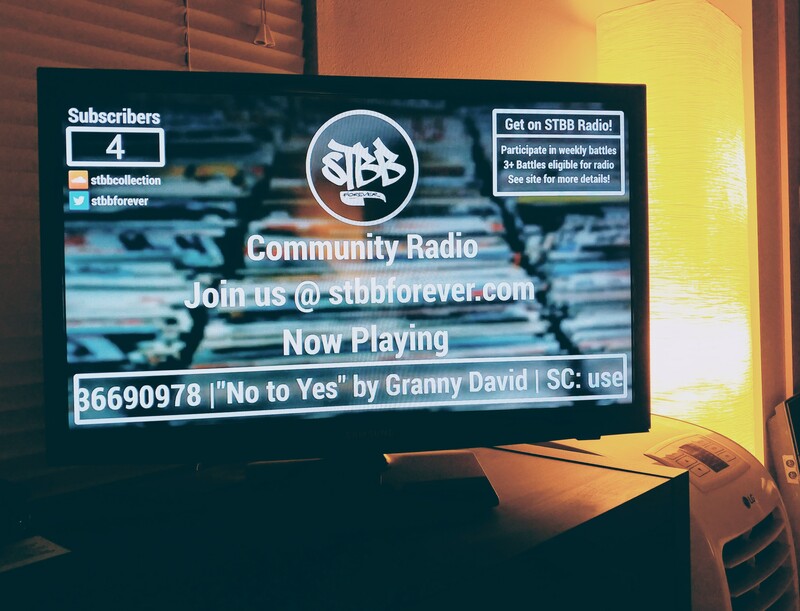 Announcing STBB Forever Community Radio! 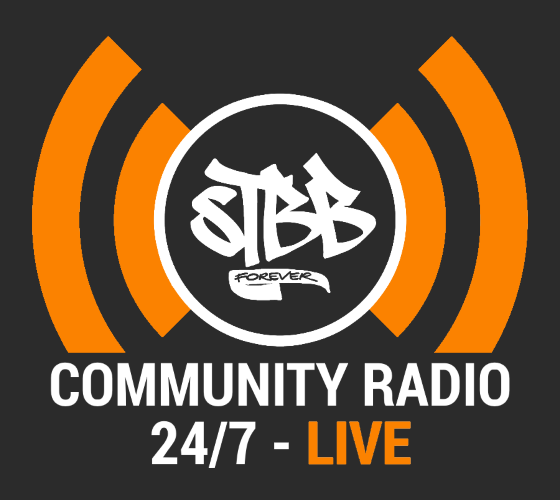 STBB Community Radio is a 24/7 Live streaming channel on Youtube. All active members of STBB battles are welcome to participate! Any music you make is eligible, not just STBB entries. Showcase your best work for the world to hear! #2 - Submit your music submission form here. Accepting up to two hours of music per member! You will receive a PM when your music is added in rotation! Your name will be added to the roster list. Looking forward to hearing you on STBB Community Radio!!! Will post updates as I add more folks. 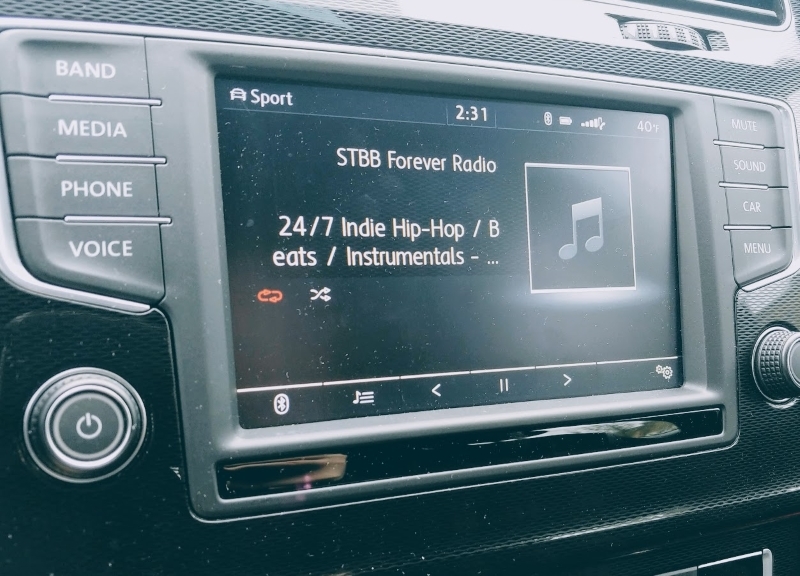 Just a reminder that even non-STBB battle entries can be played on the station! It is for the community's music as a whole, happy to play any dope stuff you got for the radio! Betty and I are both attempting to submit tracks now... you should get forms soon Wax. this is a super dope idea!!! Goow work on this action! Do I have to post a download link for MP3s in the form? Yeah if you use WeTransfer like the battles, that would be great. If you don't feel comfortable using form by the way, feel free to just PM me with link etc. Looking forward to getting you in the mix!